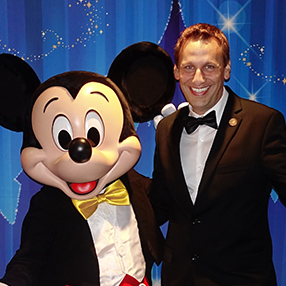 Disneyland was dedicated on this day in 1955. 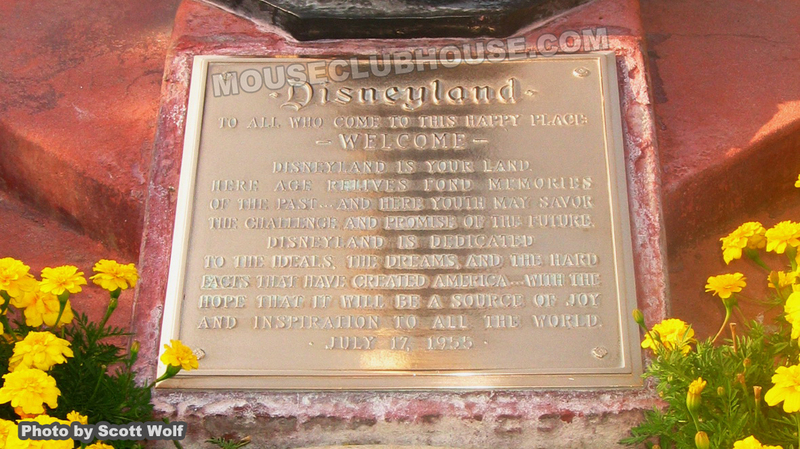 A plaque with the words that Walt Disney spoke on that special occasion remains in Town Square today. LISTEN to hear memories of people who were there on July 17, 1955.